University of California Press, 9780520293267, 248pp. "This is an important book. 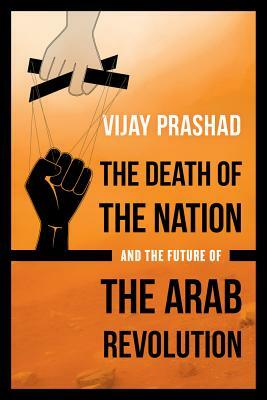 Although events on the ground change frequently and without apparent reason, The Death of the Nation and the Future of the Arab Revolution combines historical context, insightful analysis and a sense of reason to the ongoing turmoil and struggle in the globe’s perennial hotspot. Prashad’s narrative moves swiftly across the geopolitical terrain like a NATO missile heading towards its target. Unlike that missile, however, Prashad’s objective is understanding, not destruction."